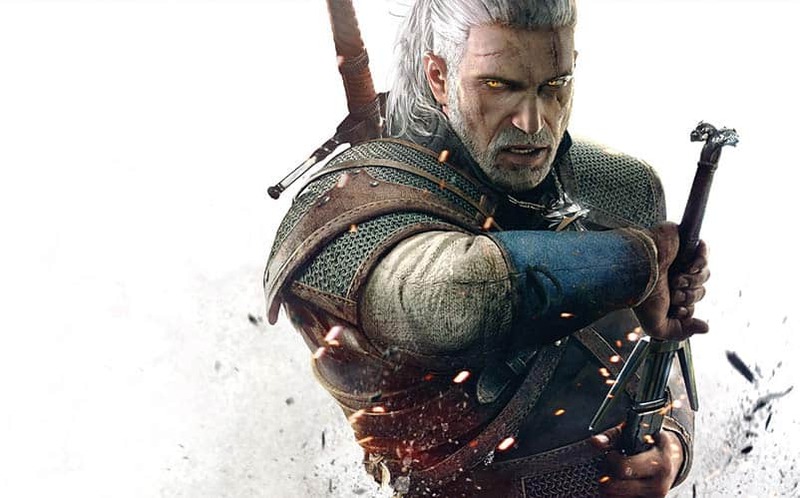 The Witcher 3: Could it Spark a New Witcher Movie? | Nerd Much? The Witcher 3: Could it Spark a New Witcher Movie? IGN this morning posted an interesting article that briefly discussed the failed Witcher-based movie and TV series that, admittedly, I didn’t even know existed until reading the article (so thanks to Wesley Copeland for the heads up). But, it got me thinking: could The Witcher 3 spark a new Witcher movie, or better yet, a new Witcher TV series? The response we have seen following The Witcher 3’s release this week has been overwhelmingly positive, with reviews praising its story, graphics and longevity. I am about 30 hours into the game myself, and I’m learning that the most notable aspect of the game is its story. It’s rare that we see a video game character doing what he/she does out of love instead of as an attempt to save the world, and I think that’s the biggest reason the story is so commendable, so far at least; we can all relate to love. It’s also rare that we see such seemingly natural conversations in a video game. Usually, the conversations between characters in video games tend to be stiff, save for a couple select games (with The Last of Us being the second best example). But, while I was generally expecting to fall in love with The Witcher 3’s combat — and I have — it has been the game’s story, pacing and genuineness that I’ve found to be most extraordinary. I’ve found that I’m genuinely invested in the story and what happens to Geralt, Ciri, Yennefer and Vesemir. A lot of this has to do with the great voice acting heard in the game, as well as, of course, the writers at CD Projekt Red. This sort of writing would certainly work well on the small screen, with a Witcher TV series similar to HBO’s Game of Thrones. Especially with the type of story this is — deeply rooted in fantasy and magic — as well as the vast array of character types in the game, The Witcher 3 certainly makes me want a new Witcher movie or TV series. Large mystical beasts like griffins, dragons, golems, werewolfs, hellhounds, and just about everything else you could imagine are aplenty, and would make for great action sequences in a movie or on television. And now with The Witcher 3 being the finale to Geralt’s story, a TV series surrounding his many tales — possibly even in the style of The Legend of Hercules — would work well. (Plus, we hear Kevin Sorbo isn’t busy). Undoubtedly, The Witcher 3 has been a big success for CD Projekt Red and is the biggest game in the series to date. I’m very interested to learn about just how successful the launch is and how much the game will earn, and when we start getting those details, we will share them with our readers.